Mad Science has a laboratory full of interactive demonstrations and activities to make your child’s next birthday party the best ever! 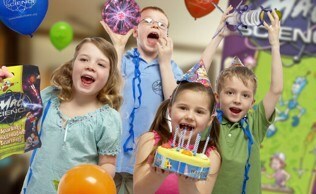 See our most popular party packages below. 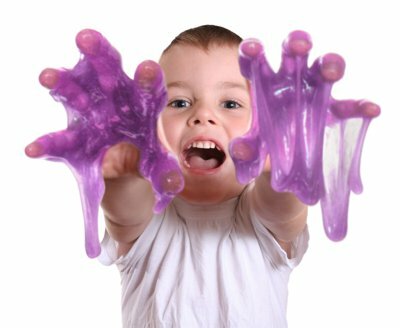 Every child at your Mad Science party will make a fun, hands-on item to take home. Options include slippery slime, silly putty or a superball. *Additional children over 20 charged at £8 per head. 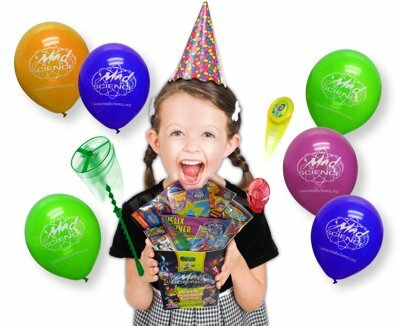 When you book your party we will send you a free goody bag for the birthday child. If you like them and want to enhance your party by adding goody bags for the guests just call to let us know!